A small team of our fencers have just completed the first National tournament for the year, taking advantage of the event being held locally here in Melbourne. 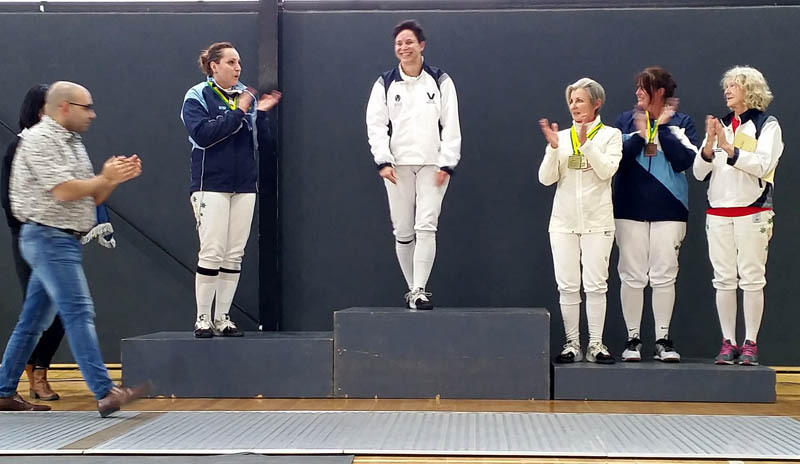 Run at the State Fencing Centre on Arden St, North Melbourne, the competition spanned 3 days and included men's and women's individual events in each weapon, including the Veterans age group events (40+). 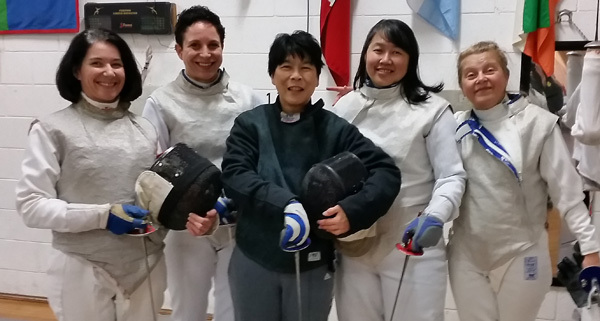 In a new initiative Fioretto's lady fencing coaches have begun a drive to establish a women's fencing group on Wednesdays during the day. The session is for mothers, professionals with part-time or irregular hours, and women who have retired from the workforce. It aims to provide a safe environment where women can feel comfortable exploring the art of fencing, learn new skills, challenge each other and keep fit in a fun and supportive environment. We are proud to say our very popular under 10 training program is taking new students again. Places are limited, so get in quick and start fencing in 2019. First lesson is free and then you can join the beginner's program.